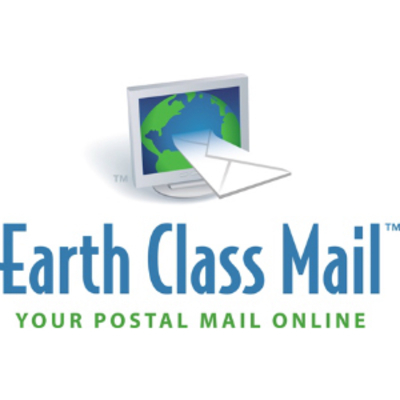 No company has a bigger online postal management client base nowadays than EarthClassMail. Expatriates in Indonesia and worldwide have placed their full confidence in the service as a way to manage mails and similar utilities back home. EarthClassMail has the biggest network of addresses among its rivals in the industry. The No. 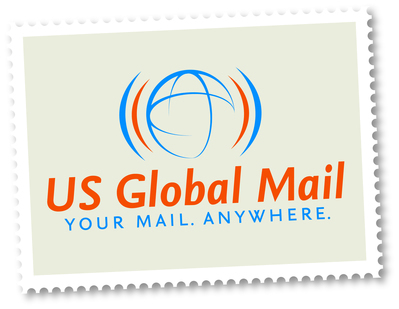 1 Expat Mail Forwarding service for over 7 years now. Reliable, friendly company with the latest technology. Package consolidation, scanning, personal shopping – we do it all. No wonder Expats love us!